Rid your life of plastic and be part of a beautiful solution with the S'well 17oz Tatton Park water bottle. 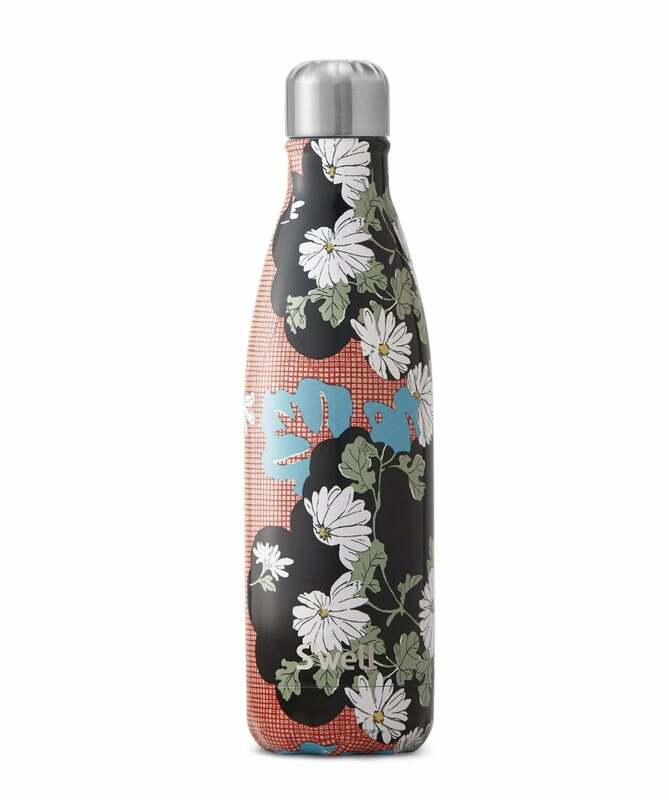 Part of the Liberty London fabrics and S'well collection, this thermos bottle is adorned in a Tatton Park print, a typical Japanese style design. Expertly crafted from stainless steel, the bottle features double walled insulation, vacuum seal and screw top, ensuring your drinks stay cold for twenty four hours and hot for twelve hours.